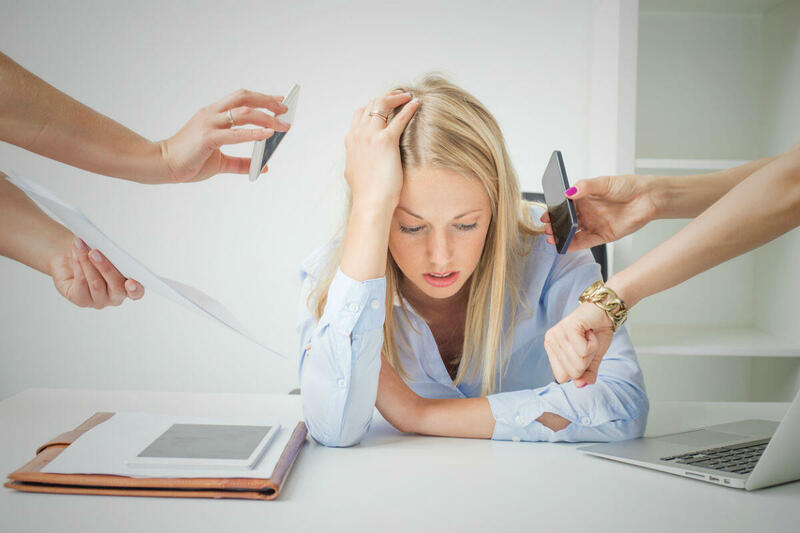 There is tremendous stress and pressure on workers to perform well, whether it is for a new promotion or simply for a good salary. Excessive stress, pressure, and tension can lead to sudden cardiac arrest (SCA) at the workplace. According to statistics, about 220,000 sudden cardiac arrests occur in the U.S. every year and out of these about 10,000 occur at the workplace. What steps should be taken in case someone suffers a sudden cardiac arrest at work? An SCA occurs when arrhythmia or an irregularity in the heartbeat causes the heart to stop pumping blood to the rest of the body or it simply stops beating. Such irregularity in the rhythm of the heartbeat is called ventricular fibrillation. Without proper medical attention, an SCA is usually fatal, with a 5 to 7 percent chance of survival for those who wait for emergency medical services. It is essential for employers to realize the danger that an SCA can happen to anyone, anywhere, at any time. To ensure workplace safety, employers should be prepared for such emergencies. According to studies conducted, using an Automated External Defibrillator (AED) on an SCA victim can increase the chances of survival by 60%. An AED works by delivering a measured electrical shock to the heart to restore the heartbeat to normal rhythm. An AED and CPR kit at the workplace can greatly increase the chances of survival for an SCA victim. Unfortunately, most employers do not have an AED system and those that do have one often do not have trained people at the workplace who can work and administer the AED kit. The National Safety Council has emphasized the importance of AED programs at the workplace and published a few key ways of making these AED programs effective. Necessity of an AED – Every workplace should have an AED program in place and AED kits placed in easily accessible locations around the workplace. Placement of the kits – The AED kits should be placed in locations that are easily accessible and can be administered within three to five minutes of an SCA. Championing and training – Every workplace with an AED kit should have an employee in charge of promoting workplace safety, conducting annual reviews of the AED program, and an emergency response plan. In addition, there should be people trained in administration of the AED kit. Device maintenance – Like all safety equipment, the AED kit should be maintained and checked regularly to ensure that the paddles are working and that the batteries are in place. Conducting drills – SCA drills should be conducted to make employees aware about what can happen and what needs to be done in case a person suffers from an SCA in their vicinity. Following these suggestions can increase the chances of survival for SCA victims. SCA victims may be entitled to workers’ compensation benefits. If you have been injured at work, consult a St. Louis work injury lawyer to know your legal rights. Call The Law Office of James M. Hoffmann at (314) 361-4300.